If you missed last week’s post with the big announcement, you can read it here. I’m excited about this new series (and I hope you are, too!). I’m not committing to write posts for this series on any form of a regular schedule. I’ll probably post after each visit with my doctor, so about once a month for sure but I will also write whenever there’s something share-worthy. 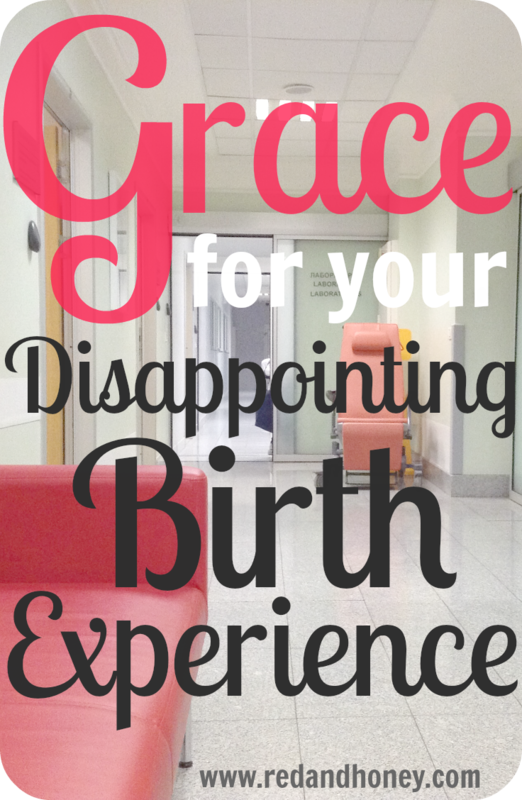 I’m already a bit behind because my first doctor’s appointment was already 3 weeks ago! Oh well. Also: I’m quitting my kids’ pseudonyms. They’re just annoying. My daughter is Audrey, not Eleanor, and my son is Alistair, not Edward (though his middle name is Edwards, so it’s close). Bear with me as I get old posts updated. 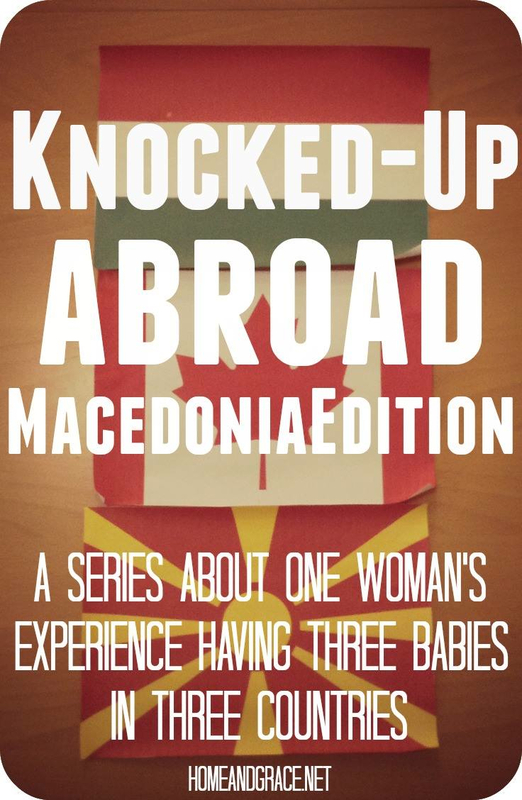 Categories: Knocked-Up Abroad, Pregnancy | Tags: aborad, birth, Hungary, international, Macedonia, pregnancy | Permalink.